According to their Faith Formation Policy, Mount Anville Secondary School in Dublin obliges children to attend religious services but they claim that they won’t make any effort to proselytise! This is what parents and children in Ireland have to put up despite the fact that opting out of religion is a Constitutional Right. Forcing children into religion classes and services is indoctrination and breaches the Constitution. The Faith Formation policy of Mount Anville makes religion classes and services compulsory for all Catholic students and those of other Christian denominations. Non-Christian students are also required to attend R.E. classes and religious services unless determined otherwise by the Principal. It is a Constitutional Right for any parents Catholic, Christian, minority faith or non-religious to opt out their children from religion classes and any religious services in schools receiving state funding. One of the conditions of the state funding of schools with a religious ethos is that parents can opt their children out of religion classes and indeed anything that is against their conscience. It seems clear that Mount Anville Secondary School is not respecting the Constitutional Right of parents to opt out their children from religion. 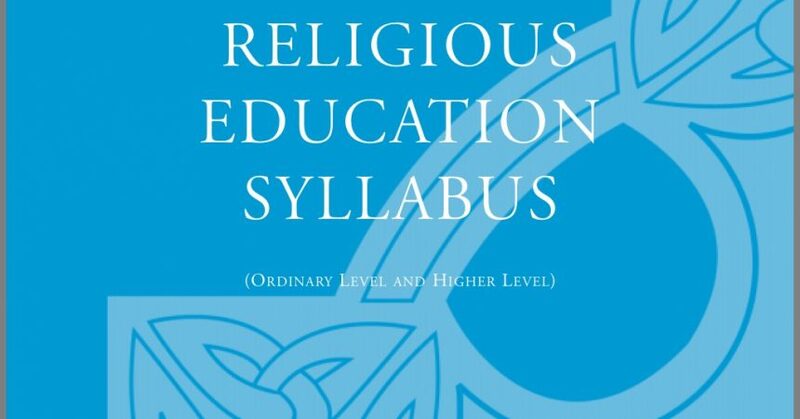 The aim of all the religious education and religious practice in the school is to awaken and nurture the faith and spirituality of the student with a view to a furthering of a gradual, free, intelligent and personal internalising of the Christian message. The faith development envisaged by the Society of the Sacred Heart recognises God’s initiative in each one, promotes a personal relationship with Christ as the basis of a meaningful life, forms the young person in the practice of worship, prayer, reflection on Scripture and on life and encourages decisions in the light of the gospel. It is 2017 and we are still in a position that schools that accept public funds believe that they have the right to evangelise all students into the catholic faith. Here we have another school disregarding the Constitutional Rights of parents and their children and still this government will do nothing about it.